♥ Summer arrived, finally! But wait, my acne… How to Camouflage my acne? Can I wear foundation at day time? And which one? I’ll tell you! 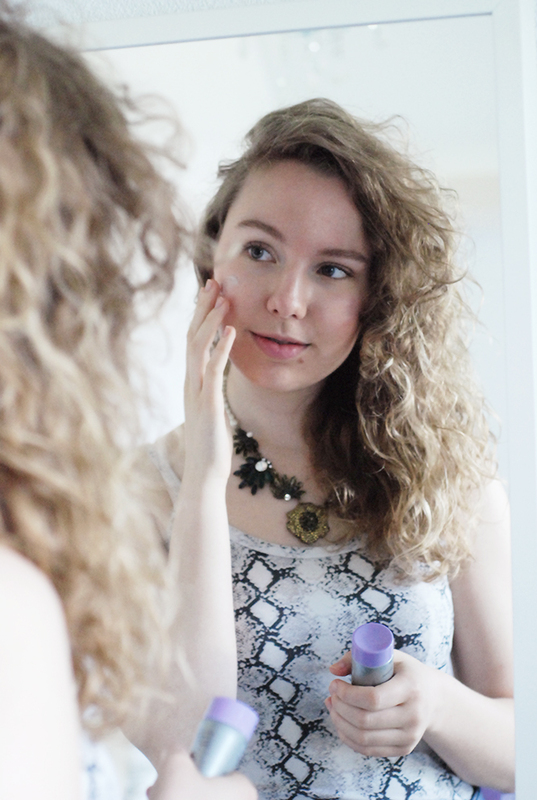 ♥Today I’m sharing my acne story with you. This might be the most personal thing I’ve ever shared on my Blog before, but I want to help everyone out there, who have to cope with the same acne problem.